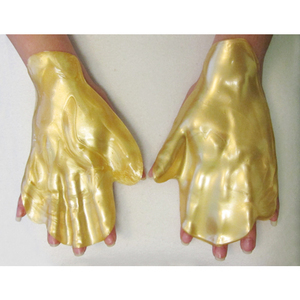 You are here: Home > Search for "body treatments"
WOW! We found 146 results matching your criteria. ESSIE Apricot Cuticle Oil / 0.5 oz. ESSIE Shine-e / 0.5 oz. ESSIE Millionails / 0.5 oz. ESSIE Apricot Cuticle Oil / 8 oz. 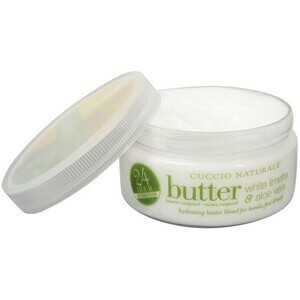 CUCCIO NATURALE Milk & Honey Butter Blend Hydrating Treatment for Hand, Feet and Body / 8 oz. CUCCIO NATURALE Papaya & Guava Herb Butter Blend Hydrating Treatment for Hand, Feet and Body / 8 oz. 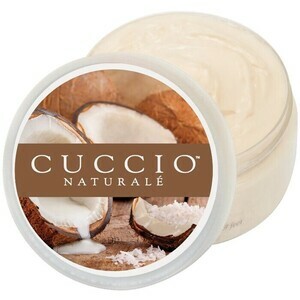 CUCCIO NATURALE Milk & Honey Butter Blend Hydrating Treatment for Hand, Feet and Body / 26 oz. CUCCIO Lemongrass & Lavender Butter Blend Hydrating Treatment for Hands, Feet & Body / 8 oz.